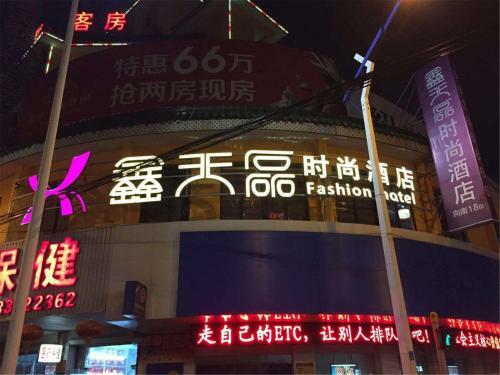 Отель Qidong Xintianlei Fashion Hotel находится в городе Qidong. Qidong Xintianlei Fashion Hotel offers accommodation in Qidong. Free WiFi is available in all areas. The hotel is a 5-minute drive from Qidong Coach Station. It takes 1 hour and 10 minutes to drive to Shanghai Pudong International Airport.